Congratulation to Maldives and the winning Resorts. This is the time for the summer monsoon in Maldives. 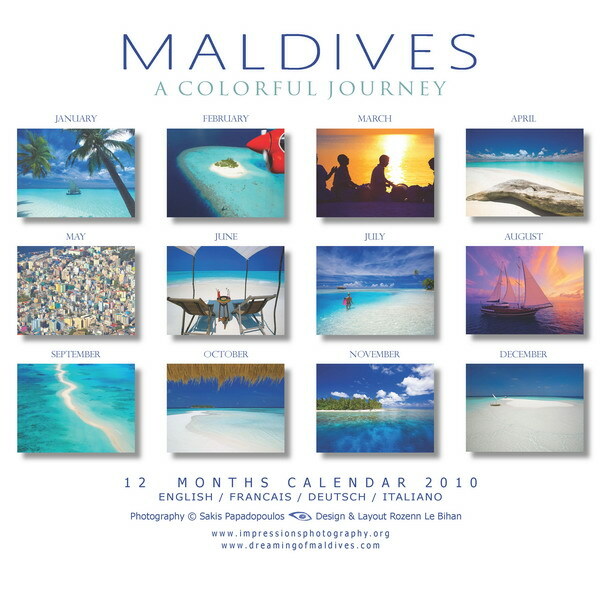 Named « Hulhangu » in Dhivehi ( Maldivian language), the summer monsoon often starts in May, reaches its peak around July/August and slowly disappear in October, followed by the winter monsoon ( “Iruvai” in Dhivehi). The summer monsoon is considered as the strongest of both of them. You will often experience strong to very strong shower rains. Winds are generally stable and strong too and blow West/ South-West. 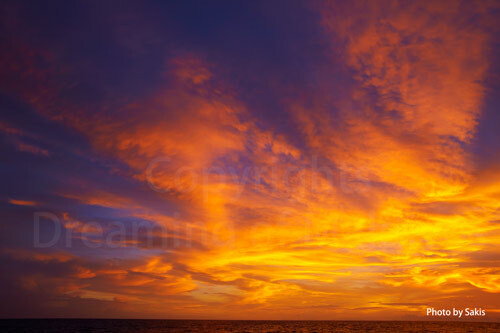 During this period of the year, Maldives weather becomes very versatile. Dark, rainy and very windy periods can be very short, but they can also go on for a few days and be immediately replaced by idyllic weather conditions. Weather balance will remain very fragile all along the season. It is sometimes so humid that a bright Sun can suddenly disappear behind heavy dark threatening clouds. Here, there is no rule and there never was. Climate changes also affect the Maldives and the phenomenon got stronger the past years. However, the Summer monsoon also has its good sides ! It is the best times for windsurfing, kitesurfing, fishing and surfing. 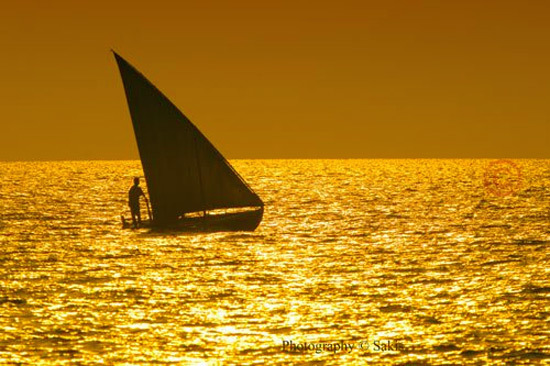 But if you are neither a windsurfer, a surfer or a fisherman…and you are a fan of spectacular sunsets and photography, Maldives will also fulfill your wishes. Luxury in Maldives. Spa or Cruising Boat ? Day 47 in Maldives. 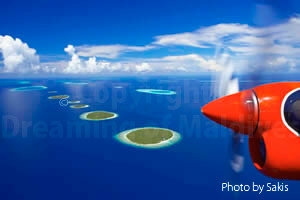 ARI ATOLL. Luxury Moment in Maldives. Is it a Spa or a Cruising boat ? Do you have an idea ? Let us a comment ! Maldives are undoubtedly a Paradise for divers and snorkelers. The archipelago offers a wide range of undersea sites. The Ocean that surrounds Maldives can reach a depth of 4000 meters. Outside of atoll edges, reefs rapidly fall to abysses and can give vertigo to the most experimented diver. On the other side, inside reefs offer ideal conditions, reaching an average of 50 meters depth. In Maldives, a few minutes of boat transfer are sometimes enough to bring you to the most exciting and rich diving sites. Some Resorts even possess at a close range, idyllic waters for a deep and breathtaking dive, giving the possibility to divers to reach out their exploration site directly from the beach. For beginners, it will be the absolute occasion to feel their first scuba diving emotions. Maldivian lagoons are a must for a diving initiation. Such waters assure a safe and guaranteed opportunity to live high-emotion moments. In Maldives, like a few other diving destination in the world (New Caledonia, French Polynesia, Bahamas…. ), scuba diving initiations can be done in lagoons without necessarily having to dive first in a swimming-pool, giving you a first glimpse of the abundant Sea Life of Maldives. Pristine, clear and calm waters will contribute to make you feel serene and confident. Diving initiation prices vary according to the Resorts. You should expect an average of 50 euros -app.70 US- as a starting price for a 45 minutes to 1 hour experience. If you believe that scuba diving is definitively not made for you, you will still be able to discover Maldives under sea marvels with a simple snorkel equipment. 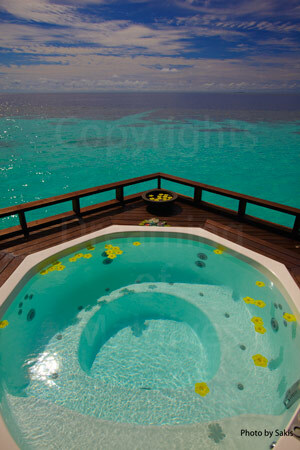 In some Resorts, reefs can be explored and reached directly from the beach in front of your villa. The magic show starts after a few meters. Tip : Ask to your travel agent for confirmation of existing nearby snorkeling spots. Any good travel agent must be able to inform you on this matter…and others. If you book through the internet or directly with the Resort, do not hesitate to send them an e-mail with your question list. So, let yourself be tempted. White sandy beaches and swimming around in their lagoons might be enough to enjoy Maldives, but the experience will not be complete without having seen their amazing under sea life. Is any comment useful to describe this picture ? 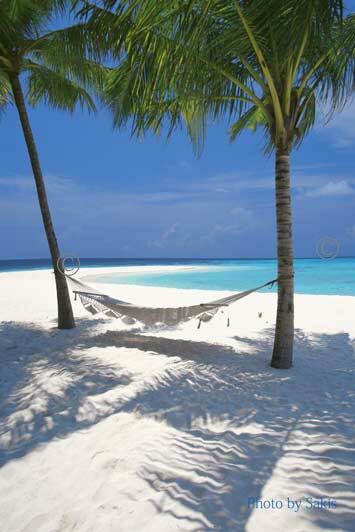 Are any words worth enough to explain the feeling of laying in this hammock at this right moment ? So, just enjoy and Dream…. Format : Size closed : 25 x 25 cm. Size open : 25 x 50 cm. Standard wall binding stapled. Cover Glossy laminated Paper. Silk Color Paper. Exc.5 Euro sending costs by registered post. Worldwide Delivery. Delivery times Inside Europe and UK: 3 to 5 working days/ Outside Europe and UK: 3 to 7 working days.